When an appointment is booked with W.K House Clearance we want to make sure you get the best service possible. 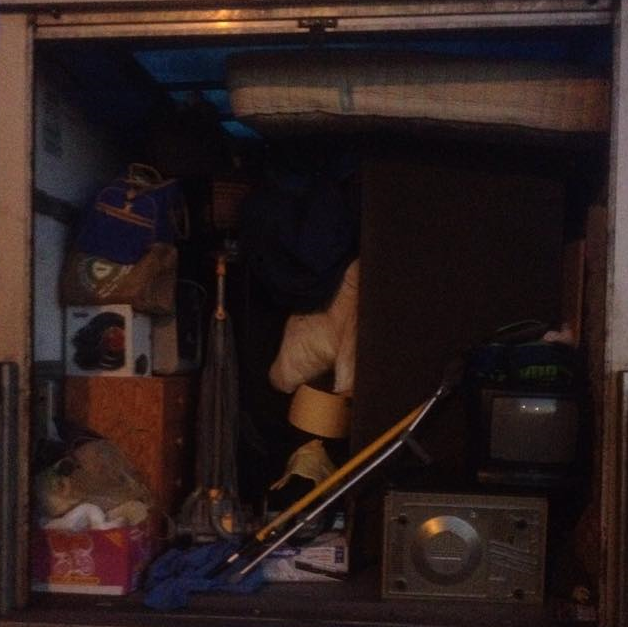 After taking in information over the booking we will arrive on site in a large furniture luton van. 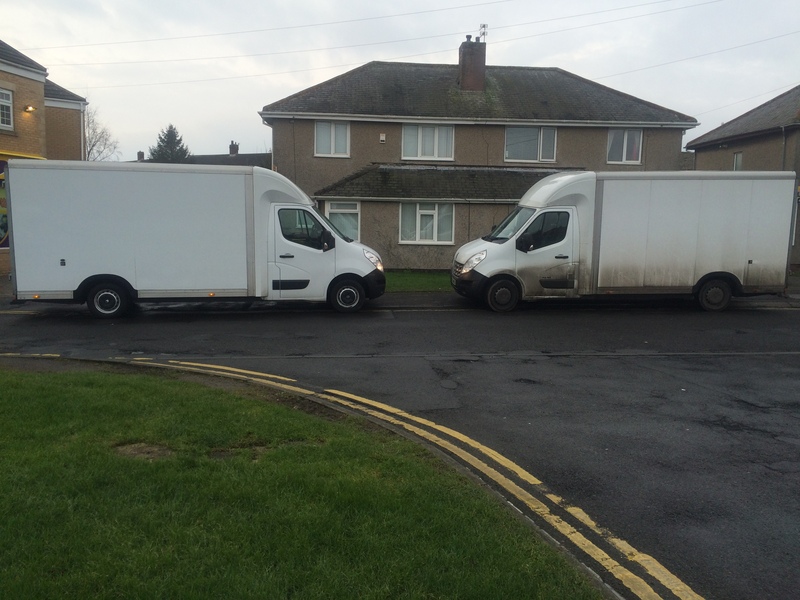 All of our vans are maintained to the highest standard possible to make sure that they are ready to go and take on all aspects of House Clearance. 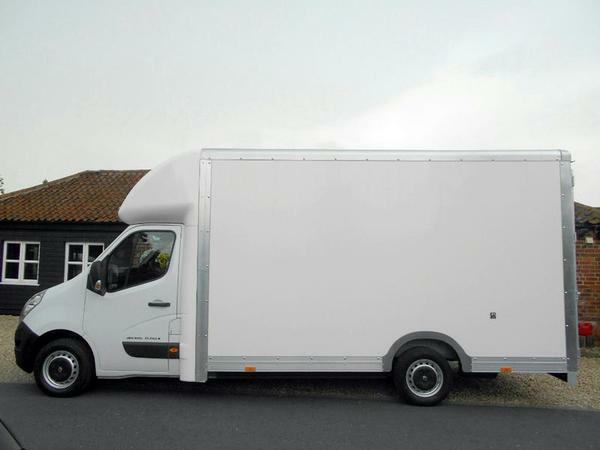 The vans we provide have no sign writing for your own discretion. 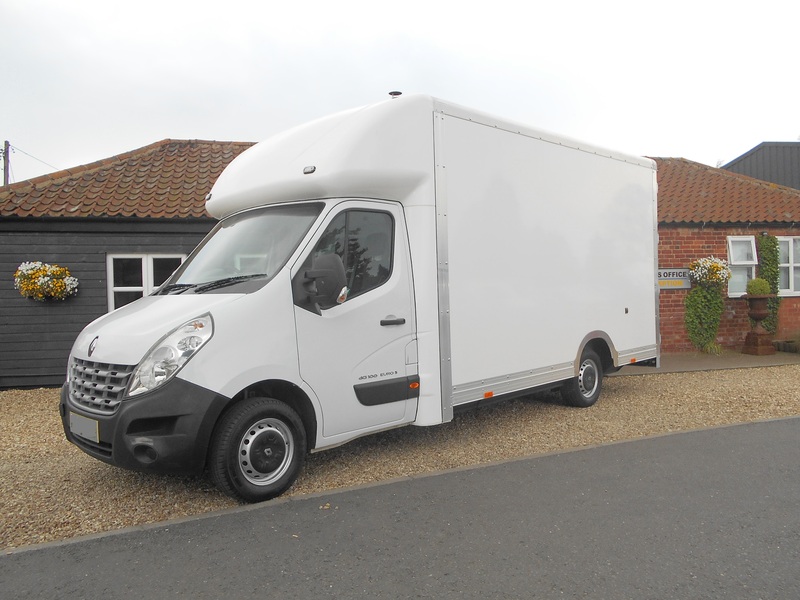 Our full size furniture luton vans are the largest van in its class. We can carry 1 ½ tonnes of household waste in one of our furniture Luton vans. 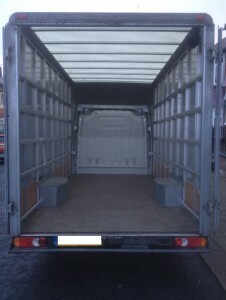 We have found from experience that this weight covers the clearance of most average three bedroom houses. Our staff that drive our vans are fully licensed & insured. 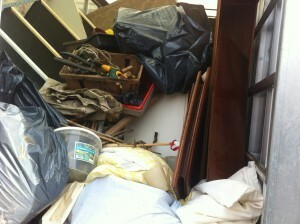 W.K House Clearance will provide the best service possible & all the manpower you need. 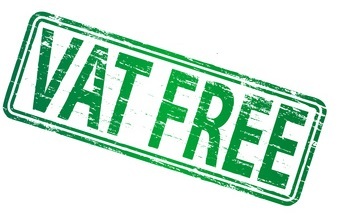 Call or e-mail us for a FREE QUOTE !